It’s Good To Get A Second Opinion! 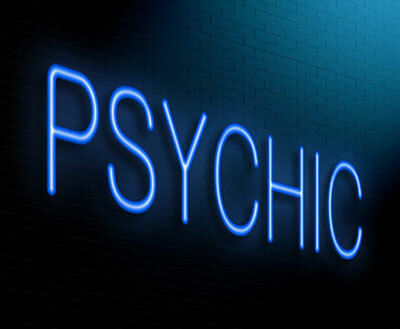 I can’t speak for other psychic readers, or what they may do when it comes to this practice, but I personally encourage my clients to get a reading from a fresh set of eyes – someone with a new perspective on their situation that I may not be seeing. Want to see another reader? By all means! As I’ve mentioned before, the next step in my psychic development is mediumship. Even though I’m kicking and screaming the entire journey, it’s happening anyway. A few years ago, one of my mentors took me to a house in which a 17 year old boy had committed suicide earlier that week. 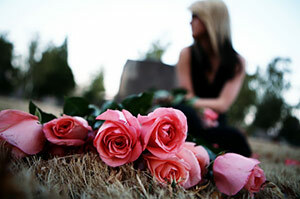 I believe suicide attempts are meant to be a lesson, and successful suicides are karmic lessons. This was to be a lesson for his parents.